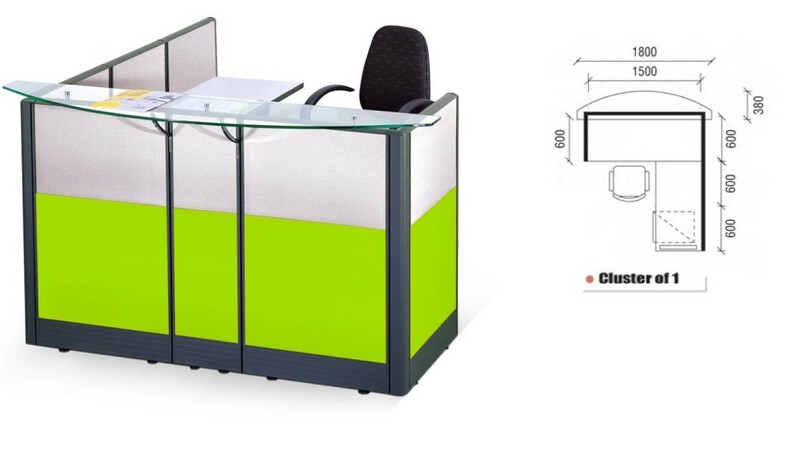 Office Empire's RECEPTION COUNTER coordinates design and function. 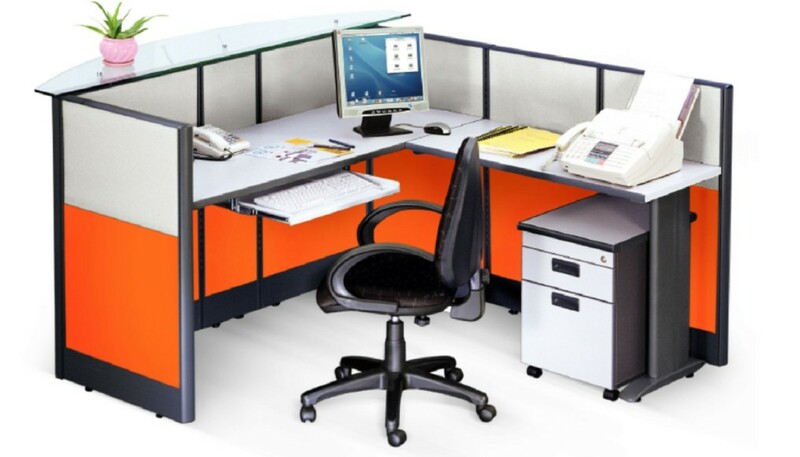 We supply office furniture that meet your needs, from reception area to work area. When planning your office renovation works with Office Empire‘s versatile reception counter and Office Furniture, co-ordination of office interior design and functionality is evident. Office Empire meets your needs – from the office reception area to multi-functional work area. Want to find out more about Office Empire‘s range of Office Furniture, Office Partition Panels and Reception Counter or Office Renovation Services? Do drop us a line and we will get back to you!